Atlas was brought to the Medina Raptor Center in October 2010 as a first year bird after he was rescued from a field in Muskingham County. When he was found, he was very thin and had a left shoulder injury. 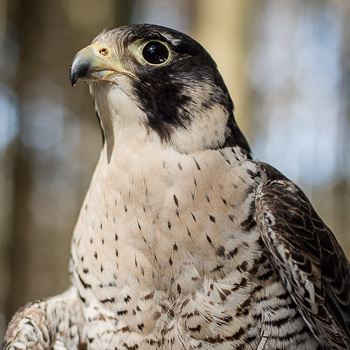 How he received the injury is unknown, but due to the nature of his injury, he was no longer able to achieve any height in flight and became a most wonderful educational ambassador for the Center and for his species.